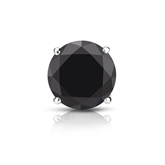 Certified 14k White Gold 4-Prong Basket Round Black Diamond Single Stud Earring1.00 ct. tw. Certified 14k White Gold 4-Prong Basket Princess Black Diamond Single Stud Earring1.50 ct. tw. Certified Platinum 4-Prong Martini Princess Black Diamond Single Stud Earring1.00 ct. tw. 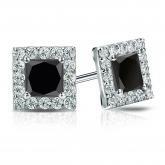 Certified 14k White Gold Halo Princess-Cut Black Diamond Stud Earrings 3.00 ct. tw. 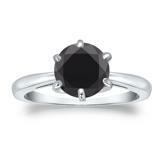 Certified 14k White Gold 6-Prong Black Diamond Solitaire Ring 2.00 ct. tw. 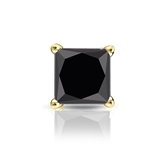 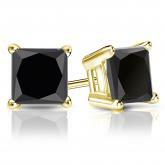 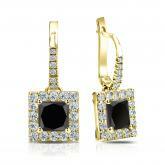 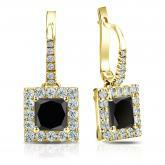 Certified 18k Yellow Gold 4-Prong Basket Princess Black Diamond Single Stud Earring1.75 ct. tw. 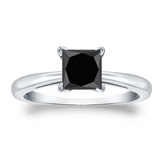 Certified Platinum 4-Prong Black Diamond Solitaire Ring 1.50 ct. tw. 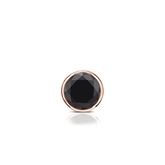 Certified 14k Rose Gold 4-Prong Basket Round Black Diamond Single Stud Earring 0.25 ct. tw. 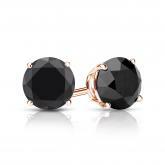 Certified 14k Rose Gold Dangle Studs Halo Round Black Diamond Stud Earrings 1.00 ct. tw. 14k White Gold Bezel Certified Round-cut Black Diamond Solitaire Pendant 0.50 ct. tw. 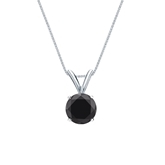 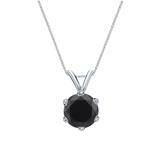 Platinum 6-Prong Basket Certified Round-cut Black Diamond Solitaire Pendant 1.50 ct. tw. Platinum Bezel Certified Round-cut Black Diamond Solitaire Pendant 1.50 ct. tw. 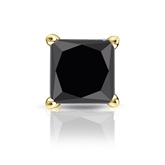 18k Yellow Gold Halo Certified Princess-cut Black Diamond Solitaire Pendant 1.00 ct. tw. 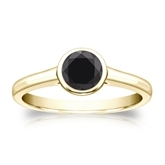 Certified 14k Yellow Gold 4-Prong Black Diamond Solitaire Ring 0.75 ct. tw. 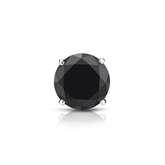 Certified 14k Rose Gold Bezel Round Black Diamond Single Stud Earring 0.25 ct. tw. 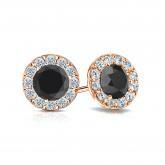 Certified 14k Rose Gold Halo Round Black Diamond Stud Earrings 1.50 ct. tw. 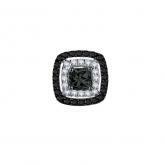 18k White Gold 4-Prong Basket Certified Round-cut Black Diamond Solitaire Pendant 1.00 ct. tw. 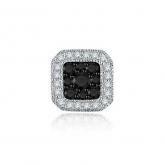 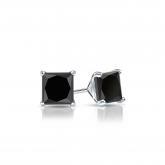 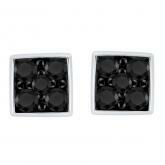 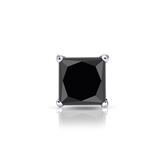 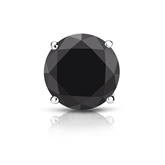 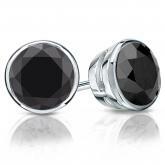 Certified Platinum 4-Prong Basket Round Black Diamond Single Stud Earring1.50 ct. tw. 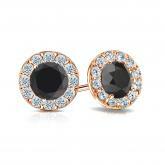 Certified 14k Rose Gold Halo Round Black Diamond Stud Earrings 2.00 ct. tw. 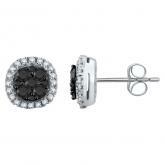 Certified 14k White Gold 4-Prong Basket Round Black Diamond Single Stud Earring 2.00 ct. tw. Certified 14k Rose Gold 4-Prong Basket Round Black Diamond Stud Earrings 2.00 ct. tw. 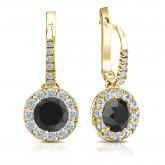 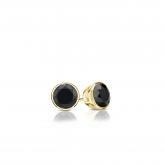 Certified 18k Yellow Gold Dangle Studs Halo Round Black Diamond Stud Earrings 3.00 ct. tw. 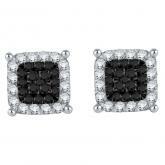 Certified 18k White Gold Bezel Round Black Diamond Stud Earrings 4.00 ct. tw. 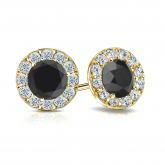 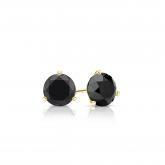 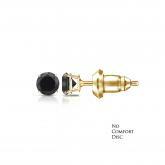 Certified 18k Yellow Gold 3-Prong Martini Round Black Diamond Stud Earrings 0.50 ct. tw. Certified 14k White Gold Bezel Black Diamond Solitaire Ring 0.25 ct. tw. 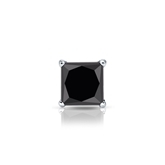 Certified Platinum 4-Prong Black Diamond Solitaire Ring 0.50 ct. tw. 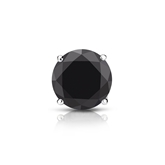 Certified 18k White Gold 4-Prong Basket Round Black Diamond Single Stud Earring 0.75 ct. tw.